My name is Shubert Jacobs. 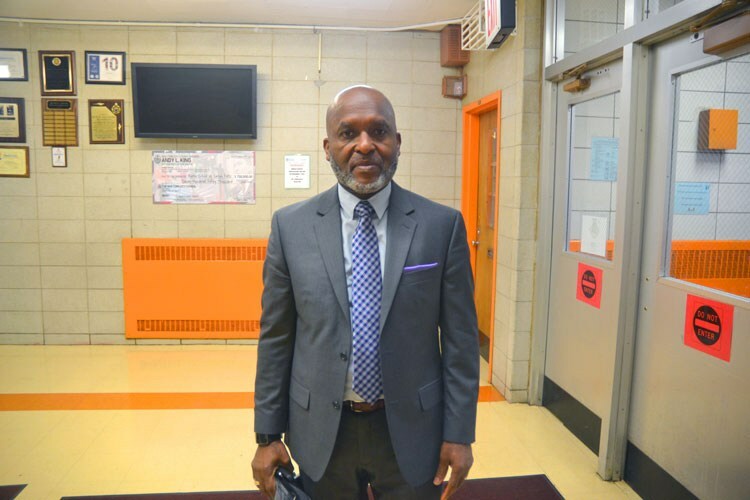 I am the founding Principal of the Bronx Charter School for Better Learning 1. Welcome to BBL 1, where we "Awaken the Learner Within." Our school has been serving students in District 11 since 2003. We currently serve about 500 students from Pre-K through 5th Grade. I would like to thank you for visiting our website! Here you will find useful information regarding classes, teacher contact info, and pictures from our school! As always, if you have any questions or concerns, please contact us!